VMware on Wednesday confirmed that it will shed a “limited” number of jobs this week, in what the company says are routine layoffs, part of standard workforce rebalancing. The vendor, 82 percent of which is owned by Dell Technologies, will try to find new positions for some of the impacted employees where it strategically makes sense. It also plans to continue hiring new employees. VMware reportedly has 2,000 job openings listed on its website. About one year ago, VMware also confirmed a small reduction in its workforce as part of routine housecleaning. 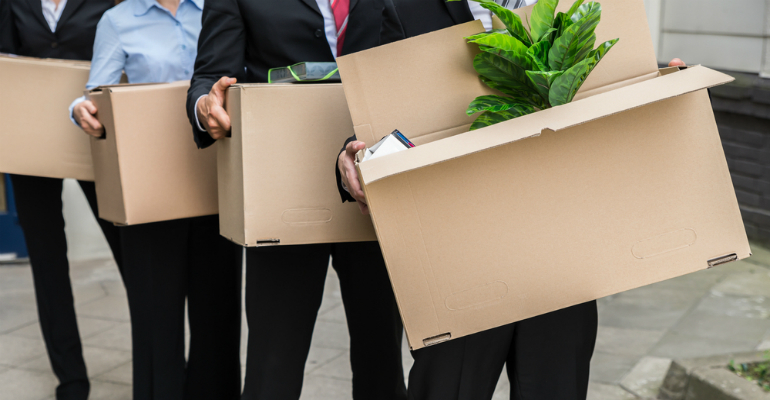 News of the layoffs comes on the heels of the completion of the Dell technologies Class V common stock (DVMT) transaction on Dec. 28. VMware says that payment is $11 billion. At the same time, Dell Technologies went back on the stock exchange as a publicly traded company. Already this year, we’ve received confirmations from telco giants AT&T and Verizon that they are cutting jobs, as well as some former IBM workers who got pink slips after Big Blue sold one part of its business.